 When you are ready to shred your private papers we are ready to help. Give us a call and you will see how easy and convenient we make onsite document destruction. We will explain our services, give you a great quote and set up your appointment with just one call. You can choose any date you want Monday through Friday and we will send one of our professional paper shredding trucks to your location and your files will be destroyed right in front of you. There is no easier and more convenient way to secure shred your confidential records than with A1 DATASHRED’s onsite service. Contact A1 Datashred Today to Schedule Your Mobile Shredding Appointment in Pepperell.